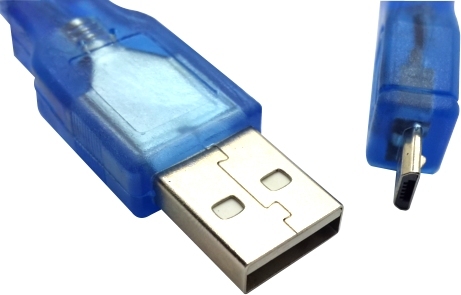 We like short USB cables and they are perfect if you want to connect your Arduino Micro or PC Duino to your PC and want to clean up your desk a little. 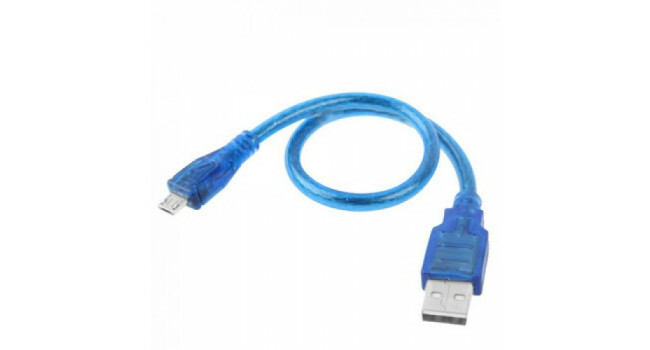 USB Mini AB Cable 30CM We like short USB cables and they are perfect if you want to connect your Arduino Nano to your PC and want to clean up your desk a little. 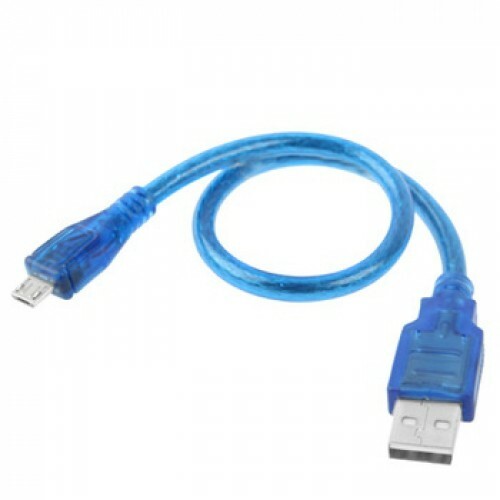 Quick Spec Lenth 30cm Co..